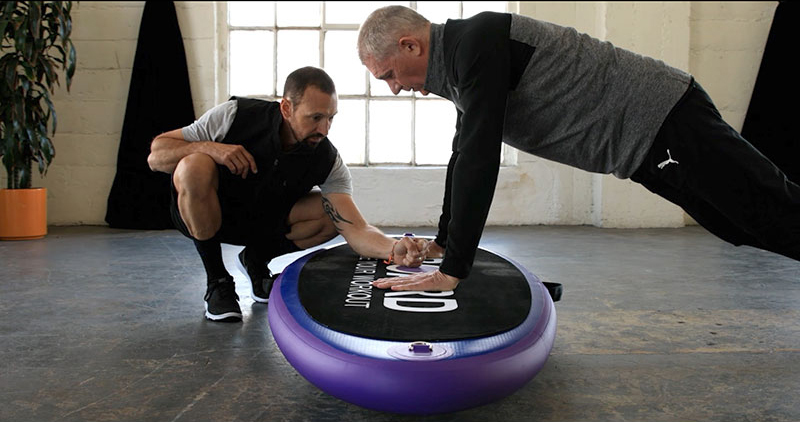 You’re in Los Angeles and you want to try the B-BOARD® workout at home ? No need to have your own B-BOARD® for that ! The TRAINER will bring the equipment with him and will set up everything for you ! The inflation of B-BOARD® could be used as a warm up ! You want to practice at home with your own B-BOARD® ? You can purchase the BOARD® directly online.